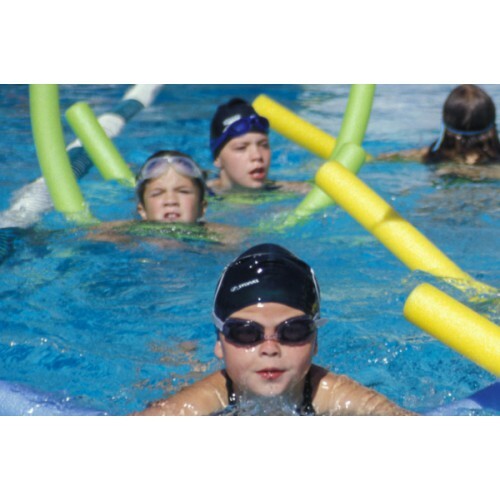 (5-9 yrs) For students that are comfortable in the water but still need flotation. Students in this level can swim, jump, & float without the instructors assistance. Working on basic swim skills.